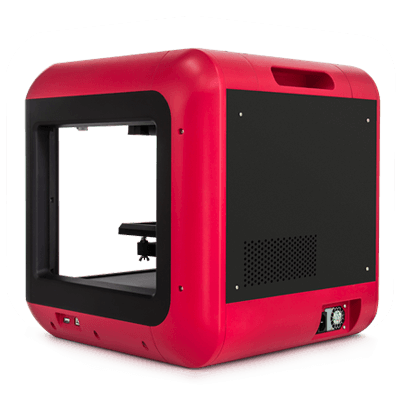 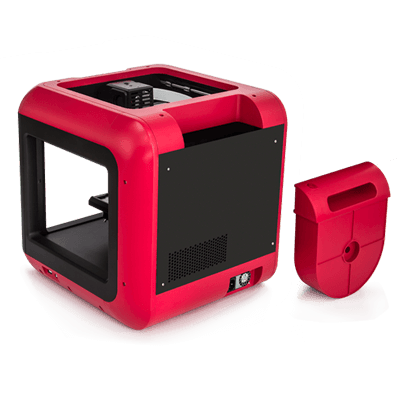 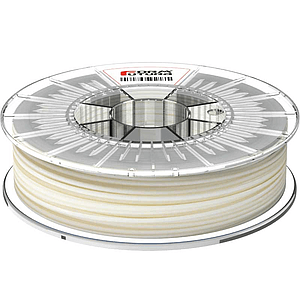 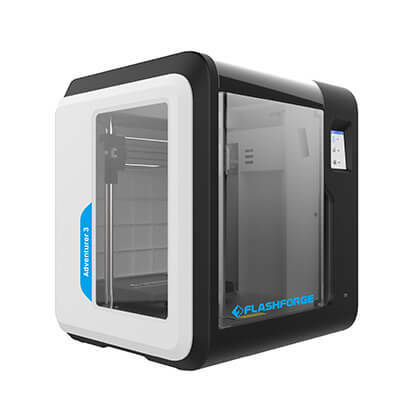 Flashforge Finder is an easy-to-use single nozzle 3D printer, which specifically designed for printing PLA. 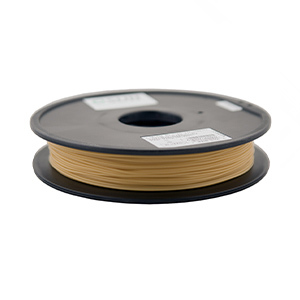 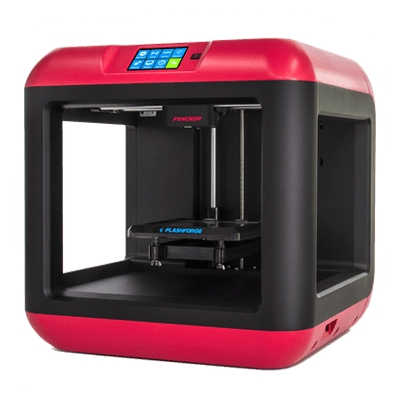 Also, Flashforge Finder 3D Printer is equipped with an assisted bed leveling system, which can allow users to do bed leveling much more easier. 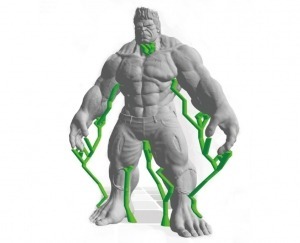 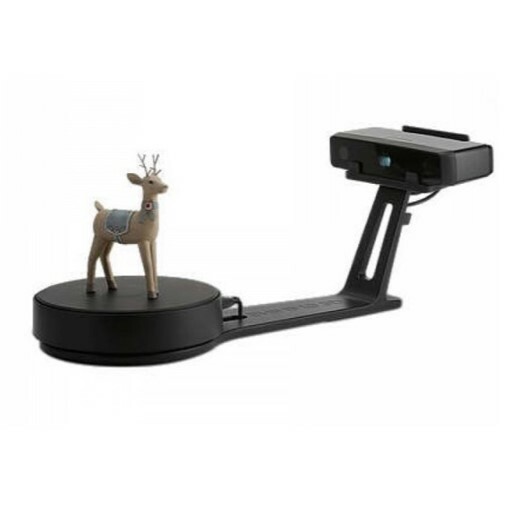 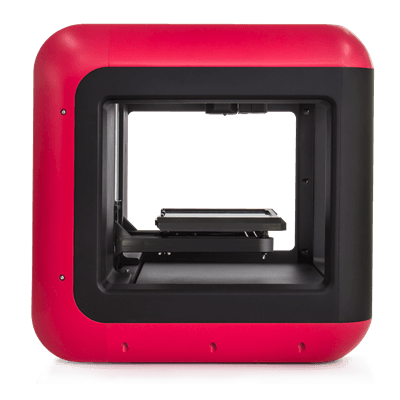 Moreover, Finder is very quiet during 3D printing, which is very suitable to be placed at home. 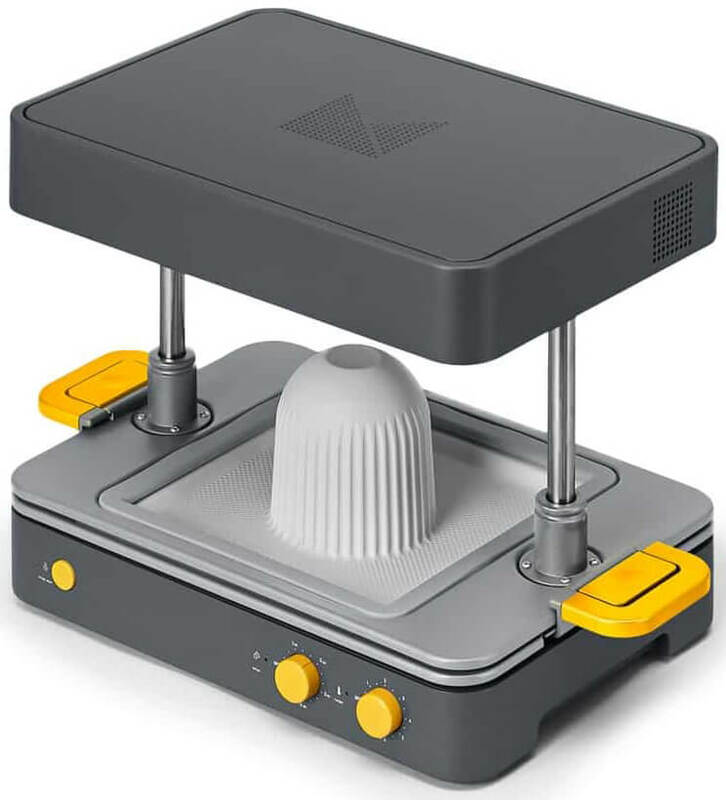 Assisted bed leveling system, which allows new users to do bed leveling easier. 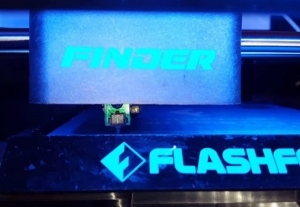 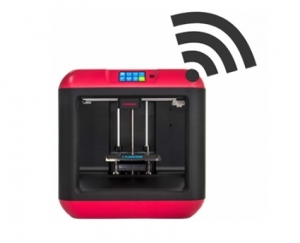 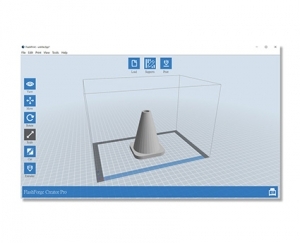 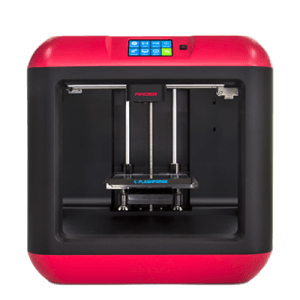 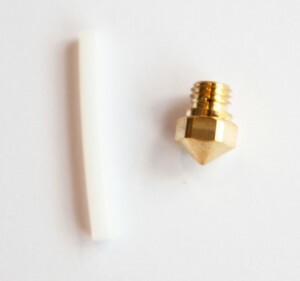 In addition to the USB Stick and USB cable available, Flashforge Finder can also perform 3D printing via Wifi wireless connection. 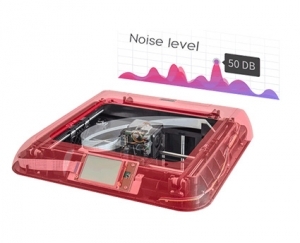 Printing Noise Level as low as 50 db.